Earn your certificate of completion now! ALI’s Mission: to promote the safe design, construction, installation, inspection, and use of automotive lifts. 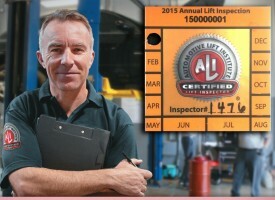 ALI Certified Lift Inspectors have you covered. 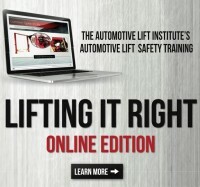 The convenient, new, and interactive online version of ALI's popular vehicle lift safety training DVD. 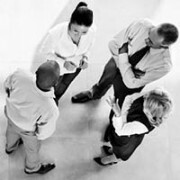 Check out these common questions from purchasers, lift operators and shop owners. 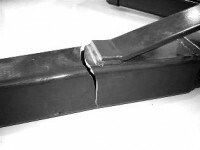 False or misleading claims to avoid when purchasing a lift. Become an educated buyer! 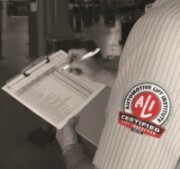 View inspection service providers employing at least one lift inspector certified by ALI. 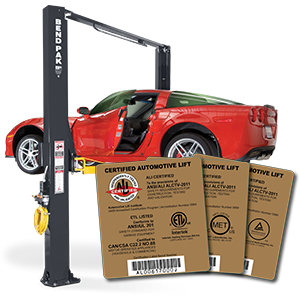 Codes and regulations affecting vehicle lift requirements vary across state lines in the U.S. and provincial boundaries in Canada. Although the International Building Code is in use or has been adopted in all 50 states, the District of Columbia, Guam, the Northern Marianas Islands, the U.S. Virgin Islands and Puerto Rico, additional regulatory, building code and other lift-related requirements may be in effect. The resource map identifies requirements developed by local jurisdictions, state agencies or other authorities having jurisdiction.